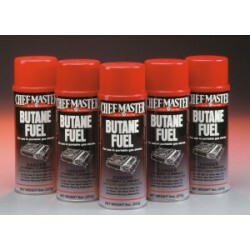 Butane Fuel, 8 oz. 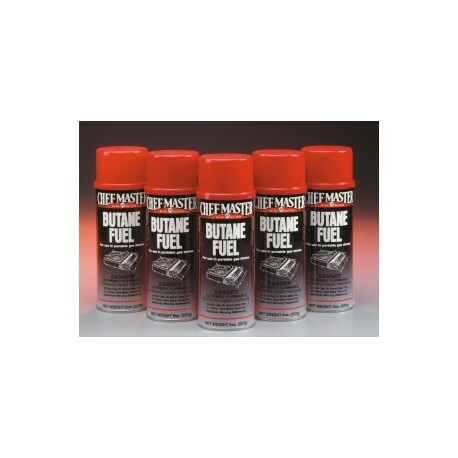 can - Metro Supply & Equipment Co.
Butane Fuel, 8 oz. can, burns 2-4 hours, UL listed. Fits Portable Cooker Update #PC-1013. 12 cans per case. Product can not ship UPS. 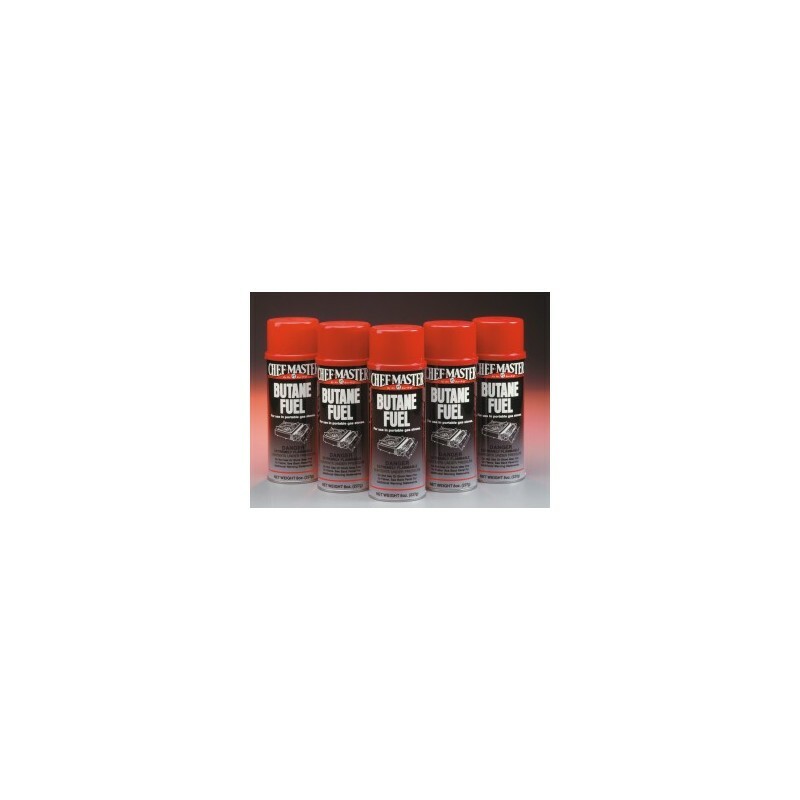 Freight line shipping only. Minimum orders may be required for hazardous shipping materials. Please contact us for further details.